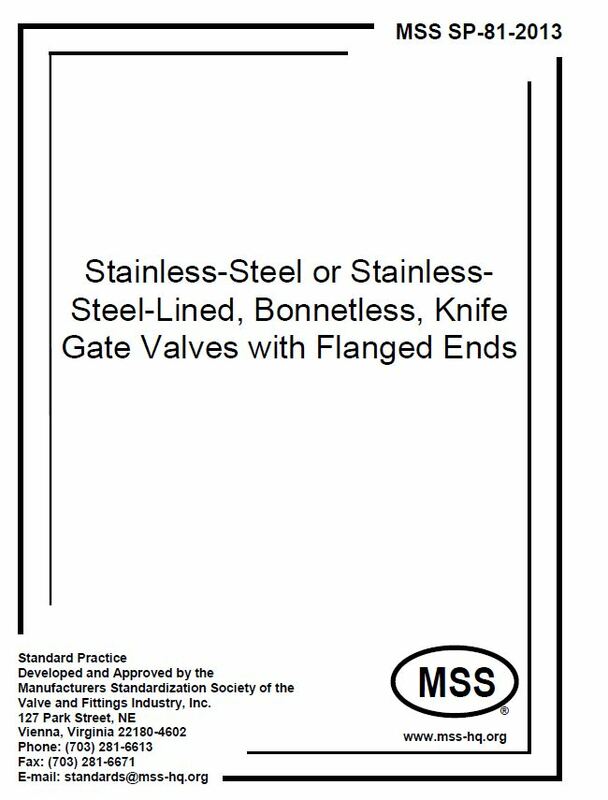 This Standard Practice covers all stainless steel or stainless steel lined, cast or fabricated bonnetless, flanged knife gate valves in NPS 2 (DN 50) through NPS 36 (DN 900). 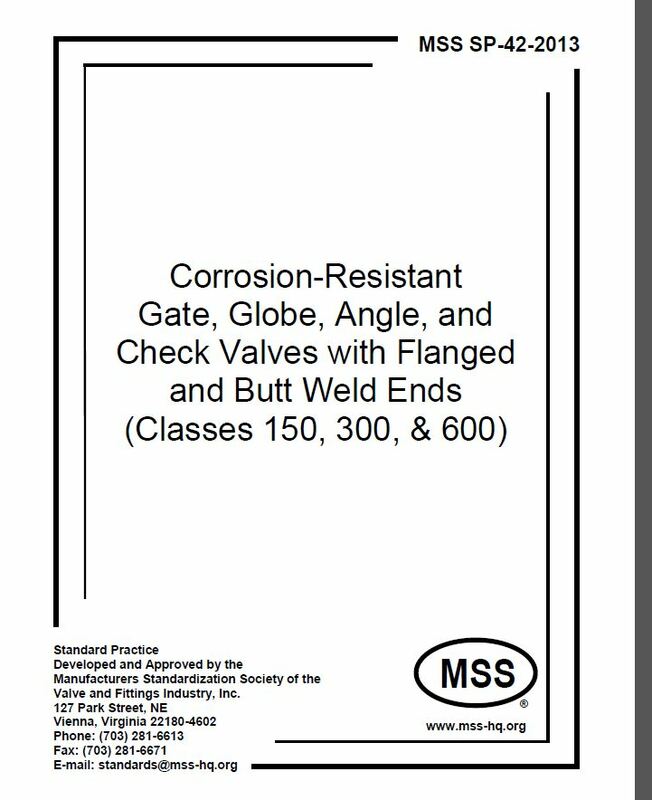 The valves in this Standard Practice are intended for use in applications where shock loadings are not encountered. Applications at conditions other than those specified in Section 3 require special design considerations.